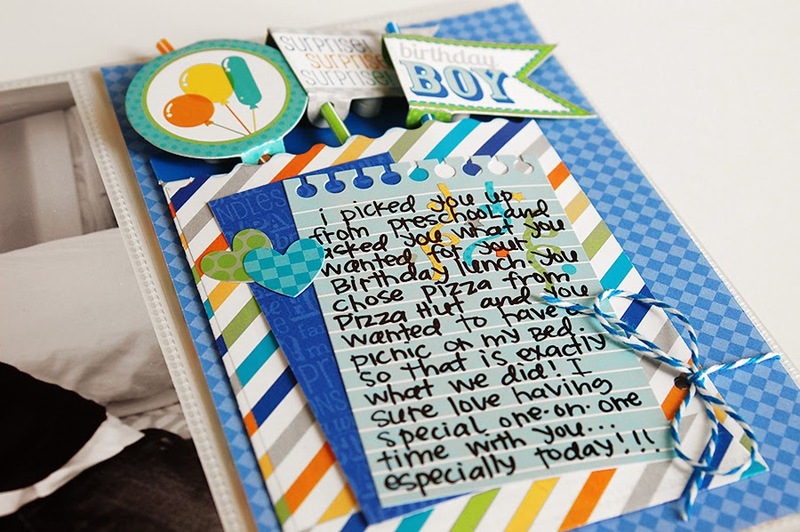 We love that one of the hottest trends going on in scrapbooking today is the project life-type way of scrapbook. 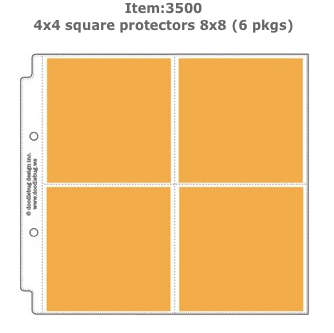 And even bringing back the popular style of using pocket sheet protectors to scrapbook more pictures quicker. 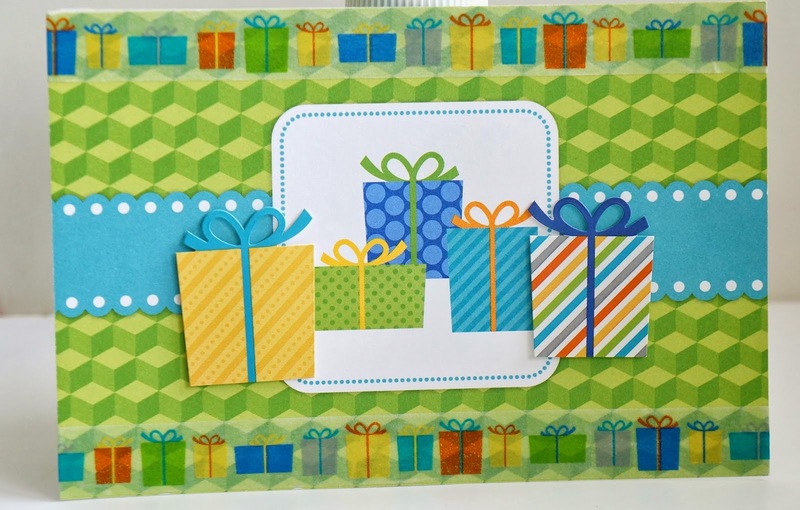 Today on the blog we have asked Sharm and Wendy to create spreads using the Doodlebug pocket Sheet Protectors and our new Hip Hip Hooray Collection. 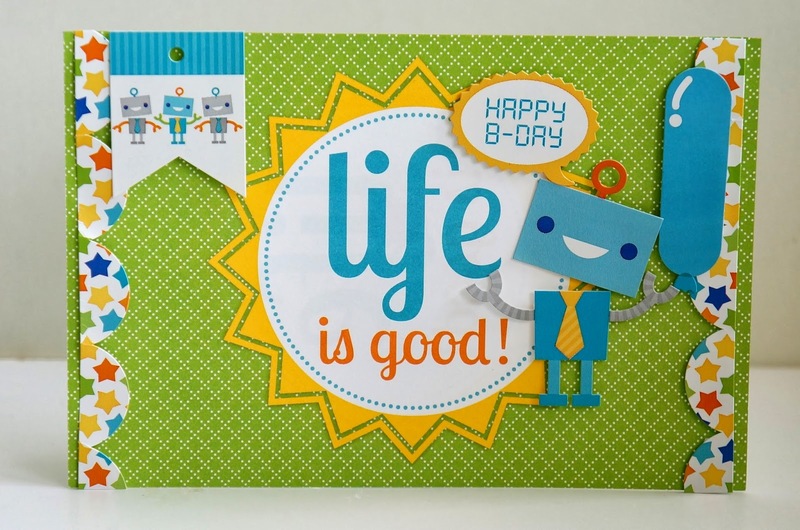 We hope you will be inspired to create with these fun products from Doodlebug. And be sure to leave a comment, share or pin and you could win one of SIX boxes of assorted product. Hi Doodlebug Friends! It's Wendy Sue here again today, and I am super excited to share my latest Doodlebug creation with you! 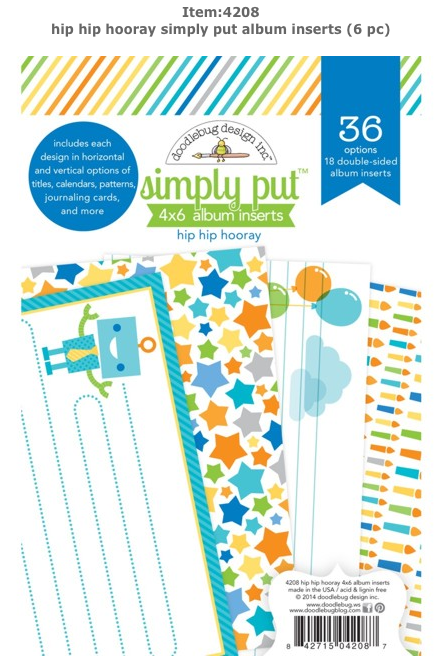 One of the biggest trends in scrapbooking today is using pocket pages - did you know Doodlebug has their very own collection of pocket page protectors? They are called Storybook Album Protectors, and I just love all of the sizes and styles - they are perfect for adding in with my regular pages in my albums. 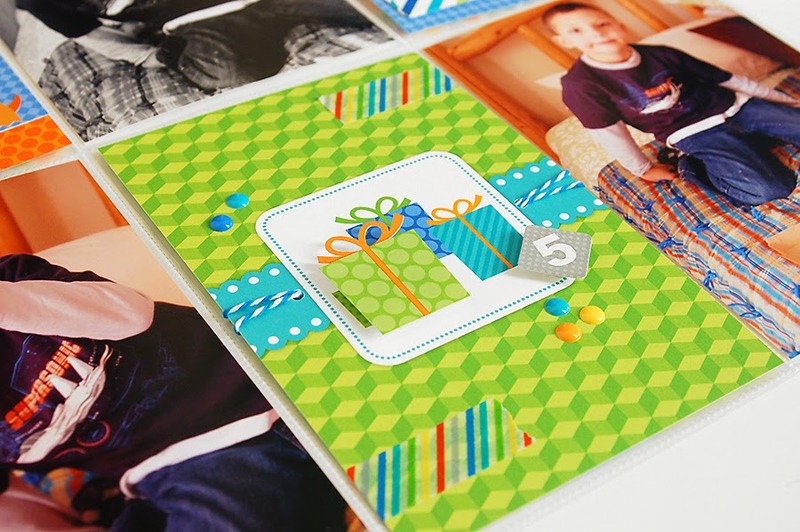 Today I am sharing a layout using the 4x6 vertical photo protector page...along with the super fun, super happy, super colorful "hip hip hooray" collection. I used one of the little treat bags to create an accent for one of the pockets - and also to act as a mat for my journaling. I tucked some of the fun doodle-pops right inside and secured them with some foam dots. 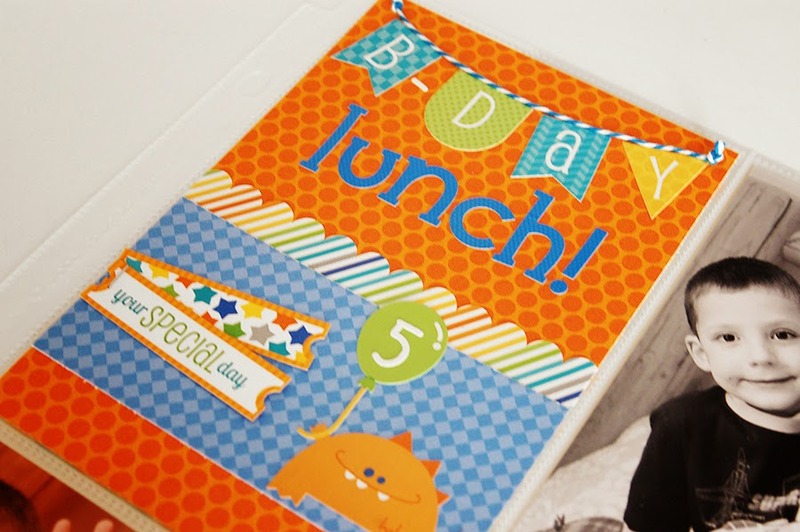 For the title, I used some of the stickers from the border sticker sheet, some of the sweet little tickets, and that short, squatty, sweet little monster - I just love how everything coordinates and makes scrapbooking so easy! For my final little decorative piece I used a card out of the Simply Put pad. It was cute all by itself, but I wanted to jazz it up a little bit, so I added some doodle tape, doodle twine, stickers, and sprinkles. 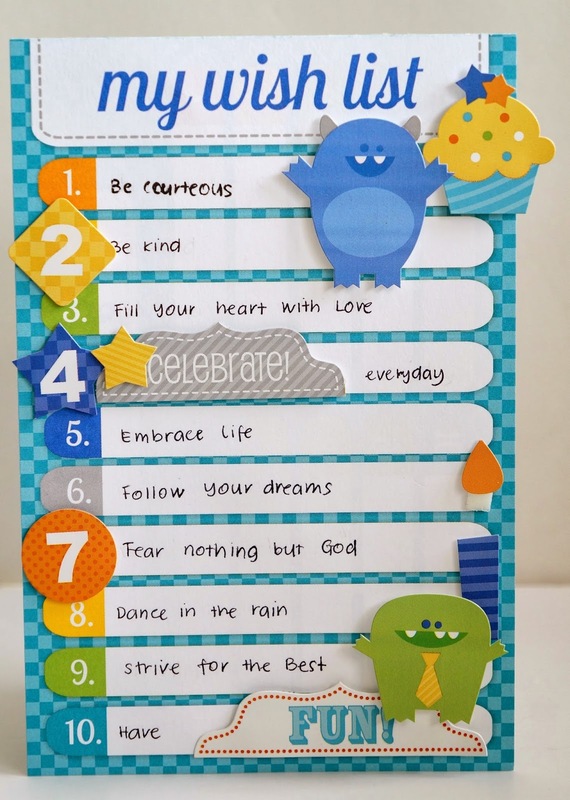 The final result is a quick and easy page that celebrates a fun day - the best thing about pocket pages is that you can add as many or as few photos and decorative elements as you want and it looks good no matter what! I tucked six additional photos in the back-side of these pockets - the story is complete, the memory is saved, and it didn't take me hours and hours to do it! I call that a win-win! Hello there! 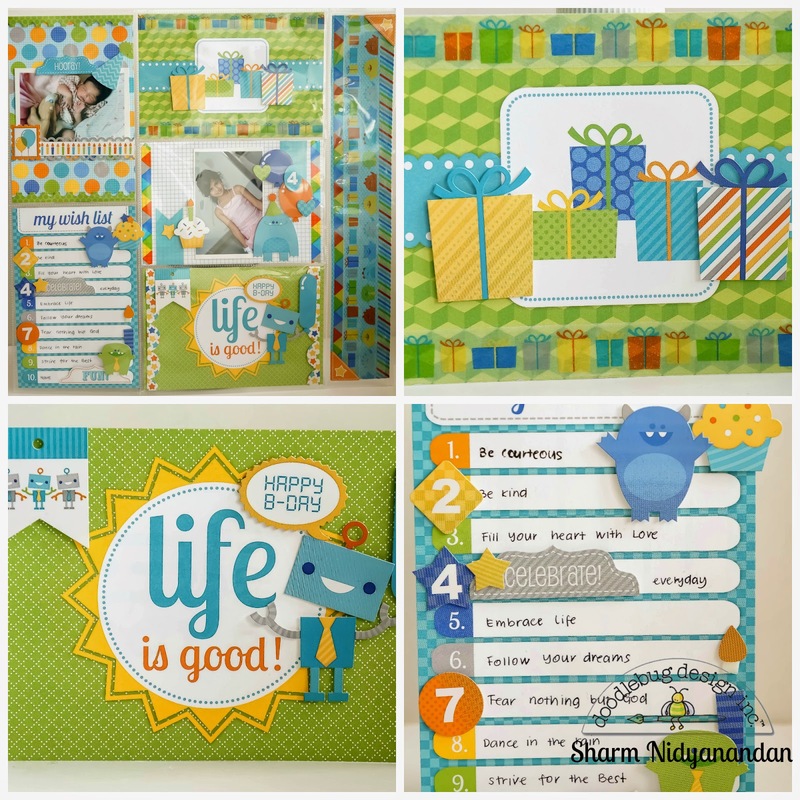 Sharm here to share a storybook page using the Hip Hip Hooray Collection. For those of you who are going 'what's, storybook page?' 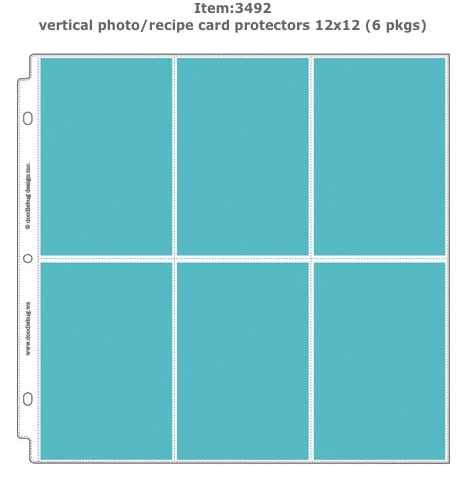 Well, simply put, it is very similar to the very fast growing mode of scrapbooking called project life. I will be very honest with you.. this is my very first attempt at this current-in-trend scrapbooking method. I have always wanted to have a go at it, but was worried that I may not be able to catch up and maybe even run out of photos to scrap. But the beauty of this is, you need not follow what everyone else is doing. You just need to go at your own pace. What I did was to further embellish the simply put cards of the said collection and on the last photo, I cut out a 12x2 strip of patterned paper and embellished it with washi tape! FUN pages Wendy Sue & Sharm!!! LOVE your layers, each pocket is like a mini layout - WOW!!! these projects are so amazing! the "Storybook page spread" is an amzing idea I need to try! I am so glad I can even do project life with this adorable collection! I shared this pist on Facebook! These came out AWESOME ladies!!! Fabulous work!!!! I love how you used the collection for PL style scrapping! Such fun project life layouts. The baby girl layout is so sweet. I love everything about this collection. The colors are bright and fun. The characters are adorable You have hit it out of the park. The monsters and robots are so cute!!! The project life pages look awesome! The colors and patterns are so perfect for the pages, thanks for the inspiration! What pretty pocket pages! I love the bright colors and embellishments. The decorated panels are fabulous ... they would make perfect cards too!!! ... I think Pinterest would make a great shopping list ... might have to do some more sharing and dropping hints for my 4th of July birthday!!! These are great. I really need to get back to scrapping, my pics are really piling up. 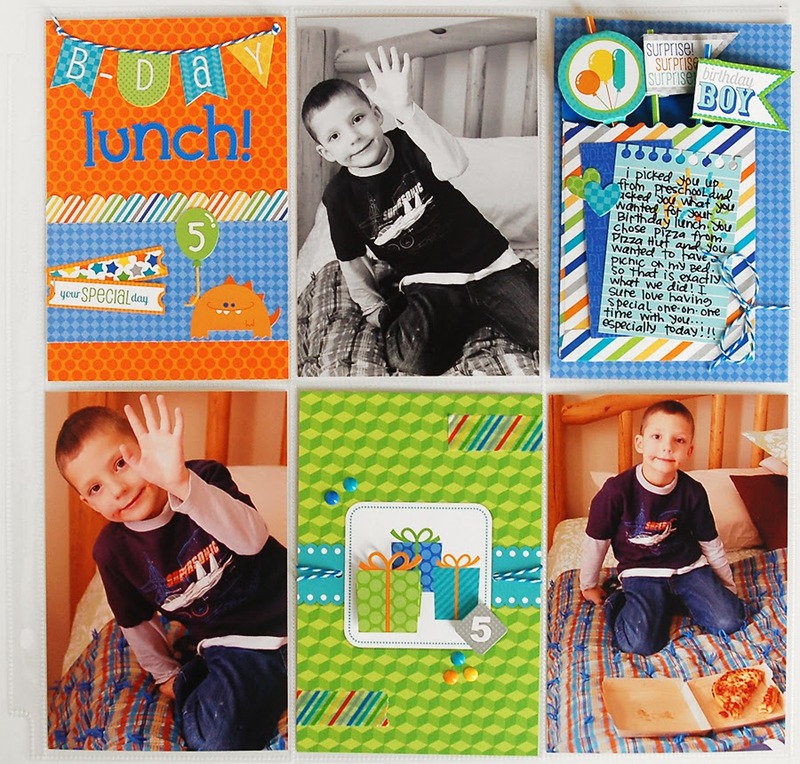 I pinned this awesome layout!